The health and beauty business is booming in the UK. The beauty industry as a whole employs more than a million people in this country and is thought to be worth around £17 billion. For hair salons, nail bars, barbers and beauty salons the market is an exciting place to be. However, it’s also an industry with a consumer exposure that brings with it multiple risks. For those looking to build brands over the long term, salon insurance plays a key role in meeting legal requirements and protecting the business. A thorough risk assessment will make it easier to identify the correct insurance policy and level of cover. 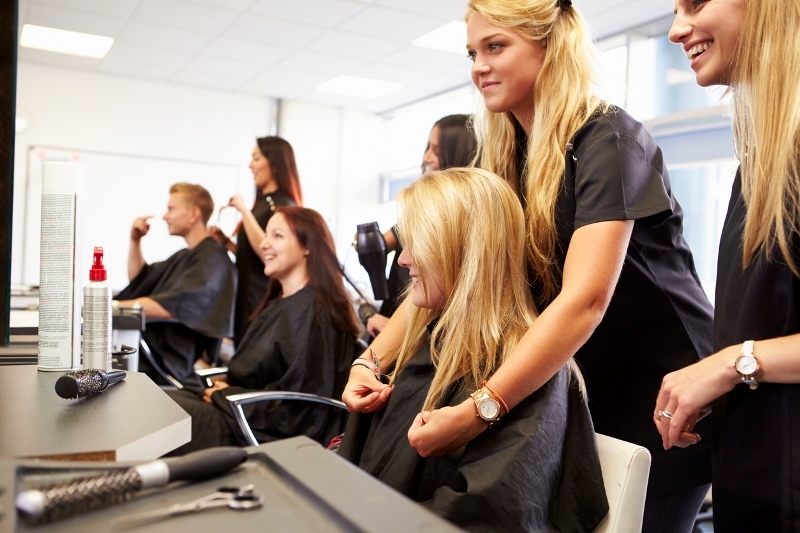 It is also an essential part of awareness when it comes to understanding the potential problems that could arise within the salon environment. Although salon insurance requirements don’t have a legal basis, except for the need to have employer’s liability insurance, as any risk assessment will show there are many good reasons why this can be essential for the survival of a salon. Public liability. If a member of the public is hurt on your premises then you could be sued for a sum that could hurt your business if you’re not insured. Slips, trips, are just a few of the ways in which other salon businesses have ended up in court. Treatment liability. Probably the most common type of claim or allegation a salon receives will come from a treatment carried out at the salon, such as a burn or allergic reaction. Having the right cover for the treatments you carry out is essential. Employer’s liability. Staff can make claims against your business for compensation for accidents or ill health, for example. When it comes to legal salon insurance requirements, ensuring that you have employer’s liability cover applies to any business, regardless of the sector you are operating in. For more information on the benefits of Employers Liability see Here. Damage and theft. Everything, from vandalism to fire and theft, could be problematic for a salon business that relies on its premises to generate profit. Salon insurance can cover the business against damage that could have a serious impact on its future, for example loss of stock or equipment, loss of profits as a result of damage to the premises. Covering yourself. Many salons are small businesses that are often owned and run by one or two people. If one or both of those people isn’t able to work as normal then this presents a significant risk to the survival of the business. If you’d like to find out more about salon insurance requirements and what kind of policy would suit your business we provide a wide range of options and an experienced team to help you choose the right one for you.